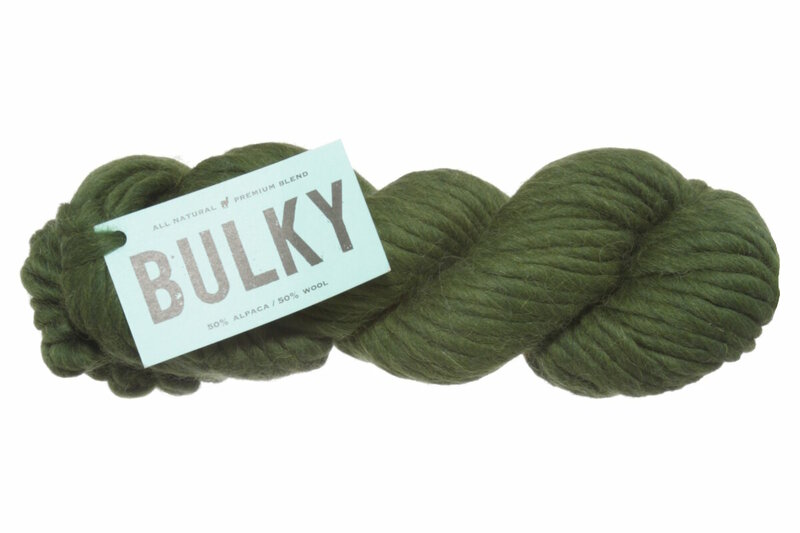 50% Alpaca, 50% Wool Super Bulky Yarn. Super Soft and Rich Colors. Cascade Magnum Yarn is a similar yarn: hand wash, super bulky (11 sts or less/4 in), 2 sts / inch, and on size 15 US needles. 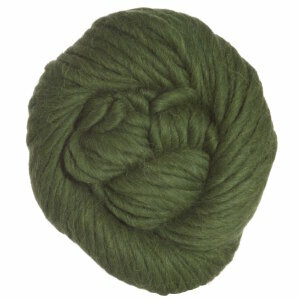 You may also like Cascade Baby Alpaca Chunky Yarn, which is another similar yarn: alpaca, hand wash, and 100 gram. What about yarn that have the same look and feel? Find more yarn with a smooth / uniform texture, sheds and felts. You may enjoy taking a look at the Blue Sky Fibers Bobbi Bear, Blue Sky Alpacas Bulky Chunky Fair Isle Vest, Blue Sky Alpacas Bulky Four Squares Pillow, and Blue Sky Fibers Bulky Fitted Jacket kits all using Blue Sky Fibers Blue Sky Bulky Yarn. Hopefully our suggested project ideas for Blue Sky Fibers Blue Sky Bulky Yarn can help you come up with your next exciting new project idea!